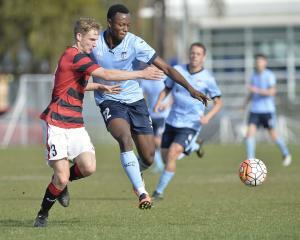 Western Sydney Wanderers FC take on Sydney FC in all three grades of the PlayStation 4 NPL 2 NSW Men's Grand Final this Saturday at Leichhardt Oval. IMPORTANT: Tickets for the Grand Final are only available online. There will be no tickets available at the gate. All games will be ticketed, with gates opening at 8am for those with prepurchased tickets only.